If the first trailer coming just a few months before the movie itself wasn’t enough of an indication of just how down-to-the-wire the production of Solo: A Star Wars Story is, Collider is reporting that director Ron Howard just brought in Jon Favreau to voice a “very cool and important” alien for the film. Howard talked about it on Twitter and even noted that he was lucky he could “pull [Favreau] away from his Lion King directing duties.” That was certainly a joke, but it also comes across as a little desperate—as if Howard just ran through Disney headquarters and found Favreau working with some computer-generated animals down the hall from Solo’s editing bay. 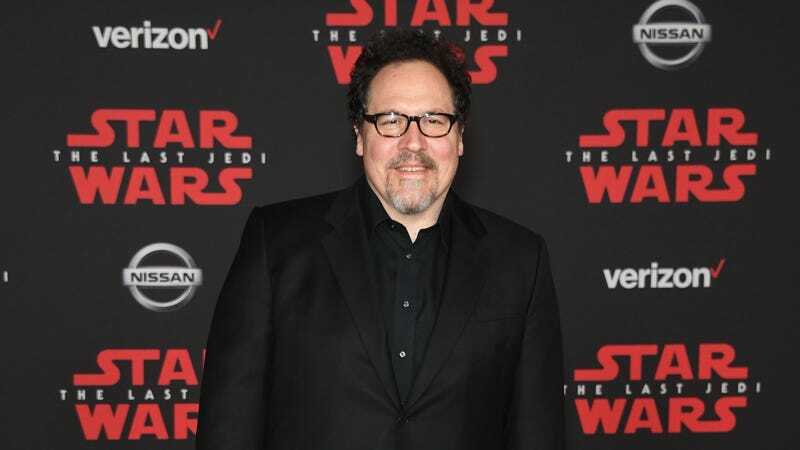 Of course, late voice work like whatever Favreau did probably happens all the time in CG-heavy movies like a Star Wars, so it’s not really an indication that anything is going poorly with Solo. Plus, no matter what happens, we still have those great shots of Donald Glover’s Lando in the trailer.